Australian companies are invited to have their say on how marine support services should be delivered in the future, with Defence Industry Minister Christopher Pyne announcing the release of a request for information to the Defence Marine Support Services (DMSS) Program. The program includes services such as tugs for port movements, harbour refuelling, transport services between ships, stores and personnel transfer and aviation training. The program is initially valued at $83 million annually over the next five years but is expected to increase over time as further services across Defence, and potentially other government agencies, are considered for inclusion. 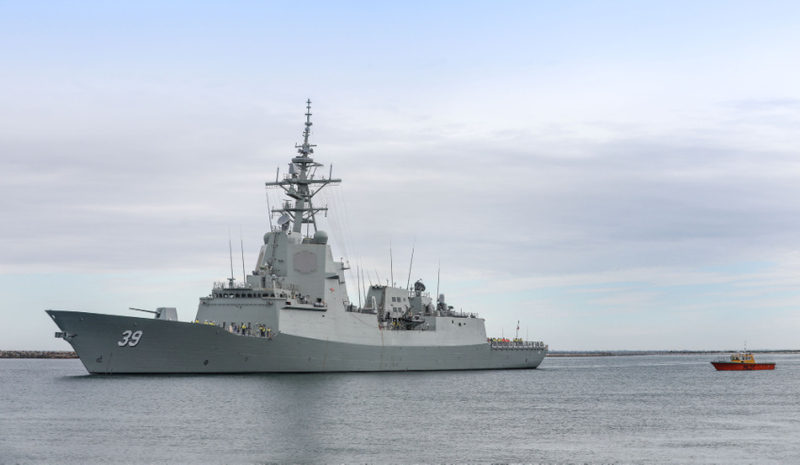 Minister Pyne said this innovative approach will allow Australian defence industry to work together to develop creative contracting options to enable capability delivery at sea. It is expected that more than 287 jobs will be created across Australia in major ports and Defence establishments such as Sydney, Darwin, Cairns and Perth. Minister Pyne said, "Instead of just contracting one large prime to do all the work, perhaps the best option is engaging multiple smaller companies. It will also provide a sustainable ongoing business model for industry and provide taxpayers value for money." Once options have been received, Defence will work with industry to develop a contracting model that ensures support services remain up to date.